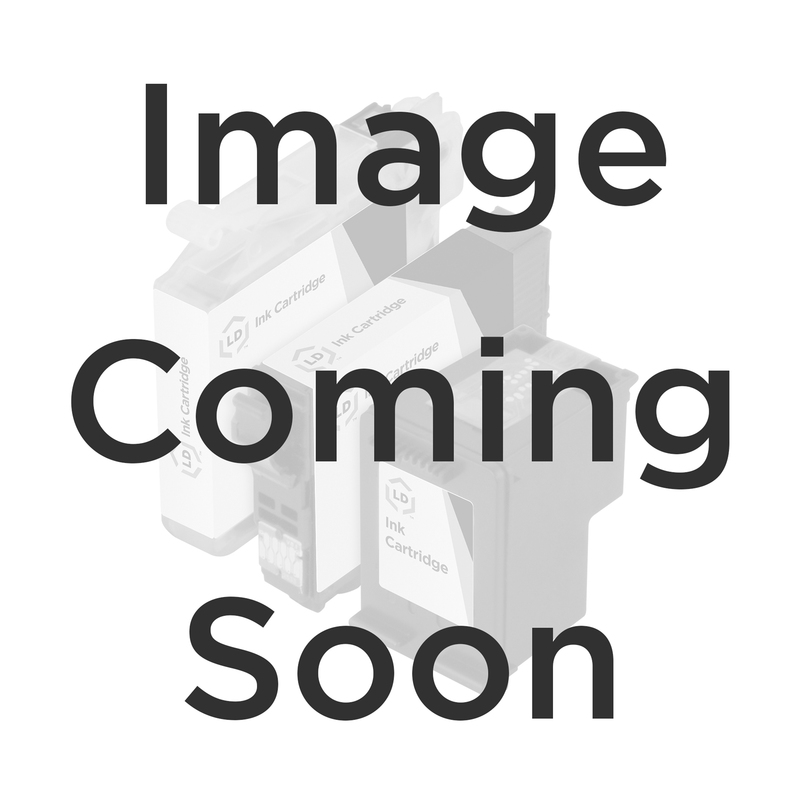 Our compatible replacement for Dell T109N / Series 24 high yield black inkjet cartridge is an excellent alternative to OEM Dell T109N inkjet cartridge. Our alternative to Dell T109N cartridge replaces OEM Dell T109N without sacrificing quality and performance. With our Lifetime Guarantee, the replacement to T109N is sure to deliver beautifully clear, crisp printouts you can depend on. Our alternatives to Dell T109N cartridges have updated chips and work with your Dell P713w or V715 printers. Alternative part numbers for this cartridge are T109N, Series 24, T111N, 330-5285, 330-5881, X768N, 330-5287, 330-5887, and X770N.